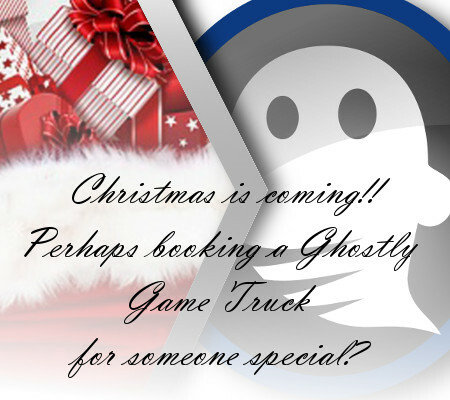 We like to wish everyone a very Merry Christmas and a happy new year from Ghostly Games Entertainment. 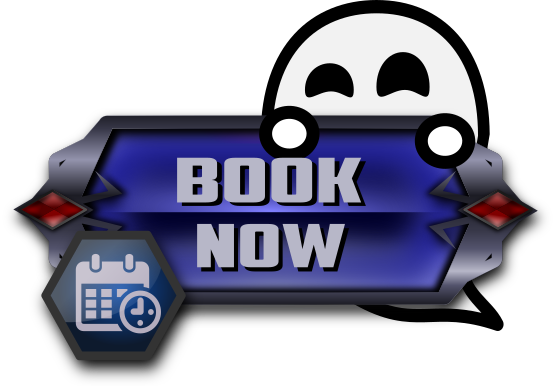 To celebrate we like to offer anyone that books within the Christmas/New Year holidays with us a 5% discount off their booking price. Please enter in coupon code XMAS2018 on your next booking before end January 2019. Please share this around to your family and friends! Laser Tag – Outdoor, or indoor. We come to you, set up, pack up. No Fuss! DJ Service – Want an awesome wedding? Consider hiring us to DJ!! Or bring both DJ and Mobile Game Theatre to entertain children while you dine! Please check out our video tour of the game trailer to see what the fuss is all about. We have one of the best laser tag equipment around in Brisbane, thanks to the great teams in Adventure Sports HQ. Check out the details on our Laser Tag page right now! Now we did say we can do “weddings”! Well, if inclined and like to have a very cool – hip and can actually “scratch”? Check our DJ page and view the skills yourself! If you have some questions you like to ask, please don’t hesitate and contact us with anything you need to know. LIVE EVERYTHING YOU SEE – WHY NOT BOOK NOW and SAVE! !